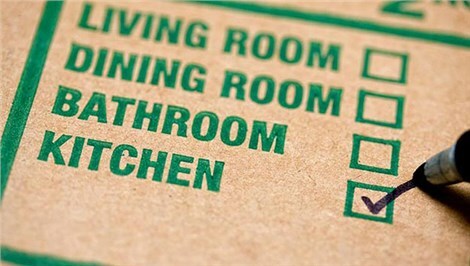 Don’s Moving and Storage is the premier professional moving company in Albany, NY. Whether you are looking for residential or commercial moving services, our professionals have the skills, experience, and training necessary to handle any job. We have been providing high-quality, professional moving services for Albany and the surrounding area since our founding in 1952. Our team is committed to providing the best customer-oriented service and offering the most experienced and caring moving crews. Our fourth generation family-owned business is a proud member of the New York State Movers and Warehousemen and a ProMover with the American Moving and Storage Association. Our professional Albany residential moving company can take on household moves of any size. From a one-bedroom apartment to a six-bedroom household, our movers will ensure you have a smooth and stress-free residential relocation. Office moves present a unique set of challenges and complexities, all of which our Albany office movers are well-equipped to handle as full-service commercial moving professionals. We focus on efficient moving, so that we complete your project on-budget, on-schedule, and with minimal downtime to your business. We offer flexible short and long-term residential storage options as well as comprehensive commercial warehousing options with our secure 61,000 square-foot storage facility in Albany. To learn more about Don’s Moving & Storage, our services, and how we can help ensure one of the easiest moves of your life, contact us today! Call to speak with one of our friendly and knowledgeable representatives or request your free estimate by filling out our convenient online form.